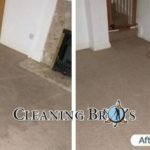 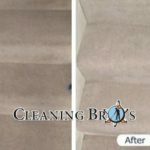 Here are some of our older before and after photos of carpet cleaning, upholstery cleaning, Leather Cleaning and the likes. 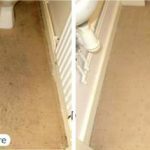 We would never publish photographs of your property without having your consent to do so. 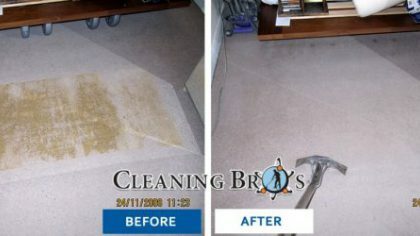 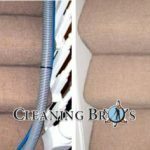 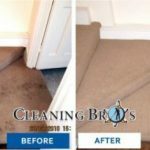 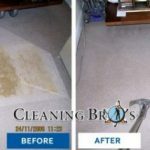 We truly believe that this section will help you see our work from a different perspective and also give you an idea of what you can expect when hiring Cleaning BROS.